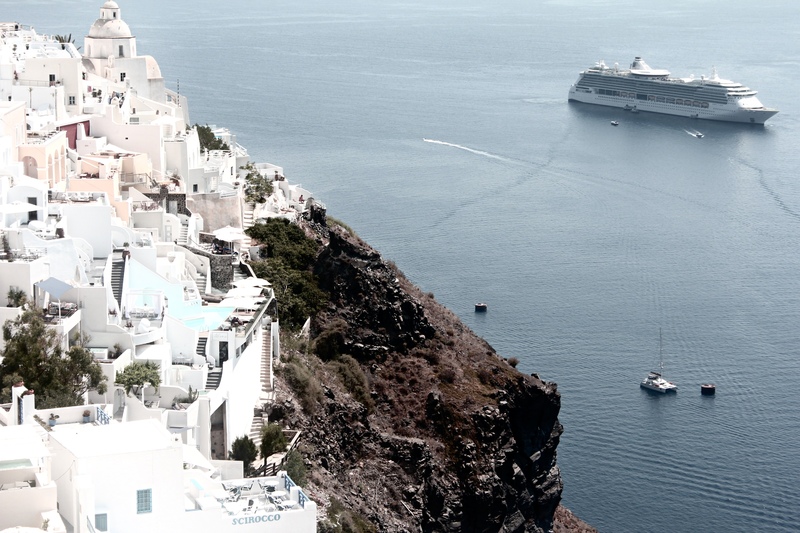 One of the most breathtaking views, the coast of Fira! To find inspiration, exploring new views are always a good start, therefore looking forward to a roadtrip this spring. This view from the coast of Fira was very inspiring and looking forward to explore more of this island but also, first, check out new places in Europe which I have to say is a favorite in the world.